TWO Scottish drinks firms have joined forces to produce a new, premium tonic water. North Berwick-based gin producer NB Distillery worked with Edinburgh soft drinks firm Bon Accord to create the co-branded product, which has been designed to complement gin without masking the flavour of the spirit. 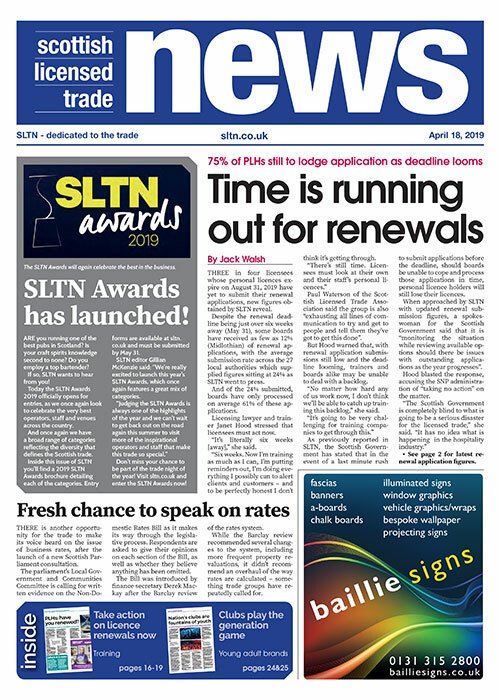 It has been launched initially into the off-trade ahead of a wider roll-out in the course of 2018. 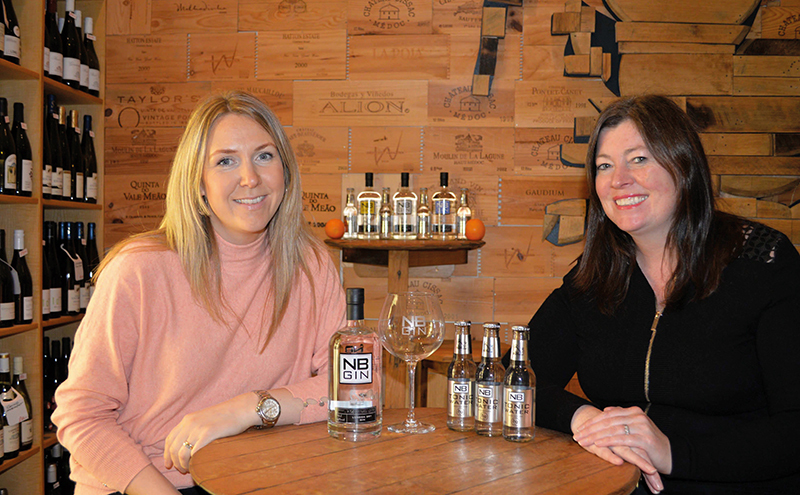 “We know that Britain is a nation of gin lovers and there is a growing trend for speciality and premium tonic,” said Vivienne Muir, chief executive of NB Distillery (pictured, right, with Bon Accord owner Karen Knowles).